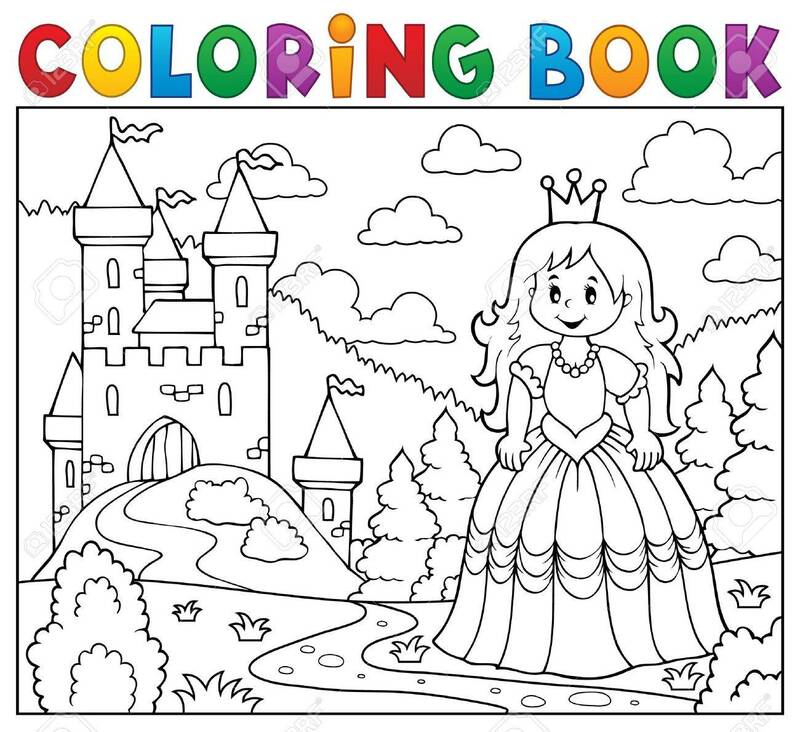 Coloring Book Princess. Royalty Free Cliparts, Vectors, And Stock Illustration. Image 53431165. Vector - Coloring book princess.